I bought this book because ‘Hey Whipple, Squeeze This’ is my bible and got me into advertising. 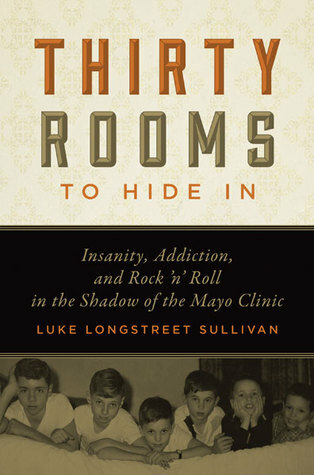 I didn’t expect such a private and personal book, nor Luke Sullivan to be able to write such a thing. But this book is totally separate of the other, and creates a thirty-room-world of its own. The stories are so vivid they bring back memories of my own growing up.